What Is Small Business Ownership Like? People often ask us what it’s like to own and operate a small business. It depends on how you run your business and if you actually enjoy the day to day operations. 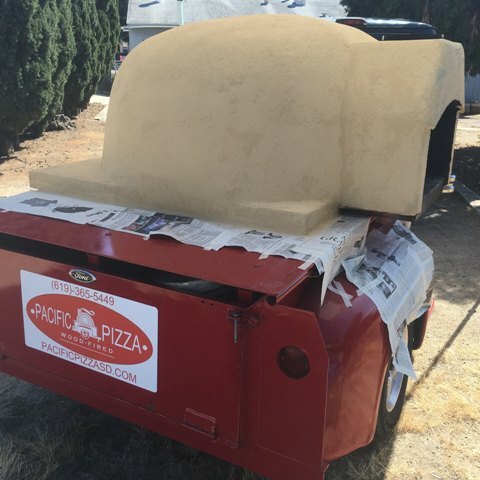 At Pacific Pizza, we find joy in many tasks that don’t actually involve making pizza. 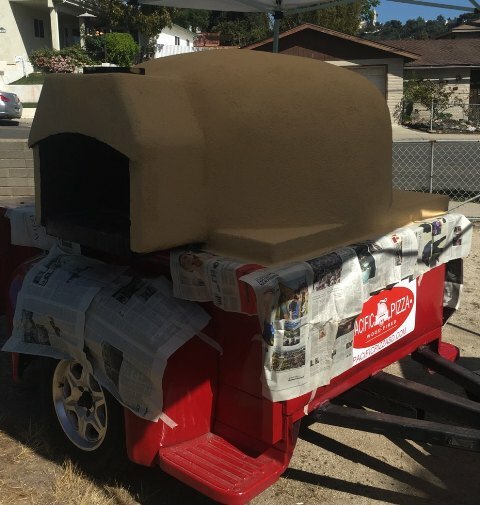 Just today, we put a fresh coat of pain on the dome of the pizza oven, it was a beautiful day to be outside with paintbrushes and rollers in hand while listening to some Huey Lewis. 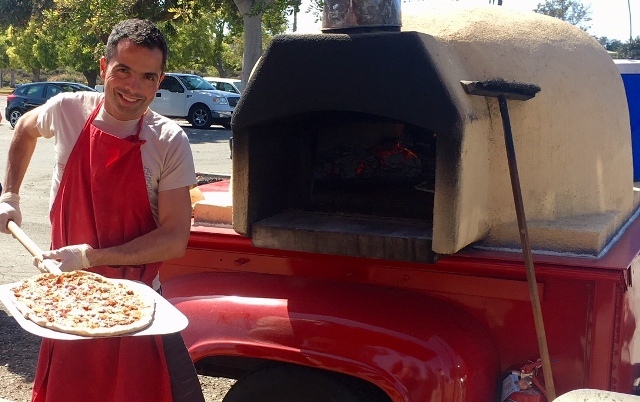 We enjoy going shopping for fresh ingredients, sourcing our cooking wood and making our pizza dough fresh each week. 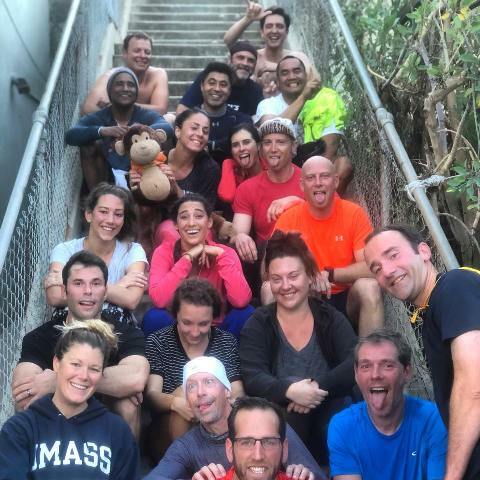 Did you know that we started a stairs workout on Tuesdays before making pizza dough? What a great way to get the day started with 20 friends. 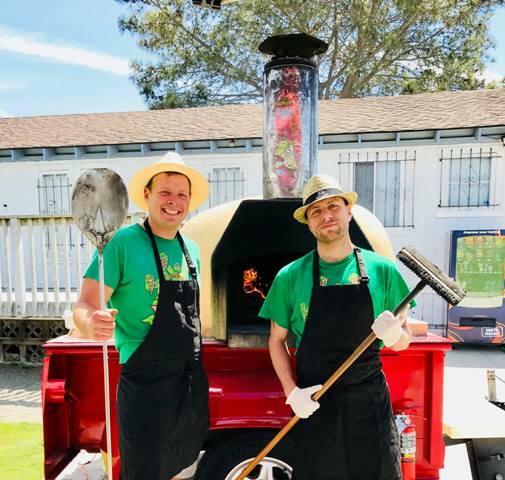 At Pacific Pizza, we think it’s great to incorporate friends and family into our daily operations, thanks to all those who have helped us out through the years! 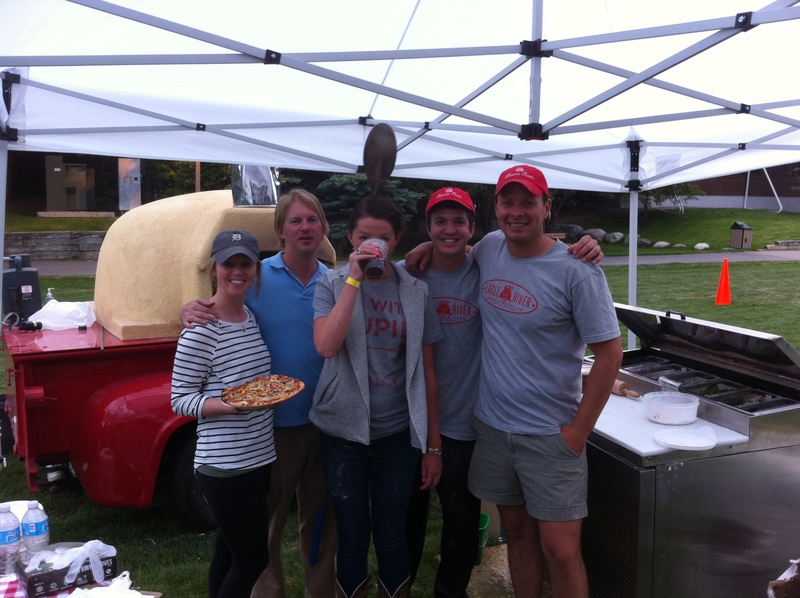 Our crew of friends celebrate after a big first day of pizza.